Moving a household or any type of property consists of planning, packing, transferring and placing things. What makes an ordinary relocation a tough task is a long and monotonous packing that may take from one day to a few weeks. One more thing here is transporting heavy and big items that are even hard to lift. A relocation company can become a super great solution for all the problems and difficulties. Once you decide it’s time to move in Newport Beach, all you need to do is make a call or drop one message. You save your time, efforts and you don’t get sick and tired of the move somewhere in the middle of the process. One more thing that you may face during the move is where to store things for a day or a longer period of time. It may happen that you need to leave on location but you need to wait until you can move into a new one. Or you may need to repair something before moving in. In such a situation, you can also find a reliable company in Newport Beach that will help you with the storage. We have a license that is valid on the territory of California. In most of the cases, we organize moves in Newport Beach but we can leave this city if needed. Movers from our company will take care of your furniture, supplies, clothes, toys, delicate and heavy items. They all have a set of packing equipment that allows them to deal with almost any kind of things that you can have at home or in your office. One more benefit of cooperating with our company is affordable price for a great service. There are four common types of rates that are fixed after we choose the one. We don’t charge additional fees after the move is finished. An hourly rate is very easy to calculate and it lets you plan the budget in advance. A great benefit of a pro local company in Newport Beach is a variety of services provided and a professional approach to every type of them. Each mover knows how to communicate with clients and deal with unexpected situations if there are any. This makes any relocation incredible. As a local company in Newport Beach, we’re providing high-quality services. Scroll down to see more. What makes a household moving a fun and interesting activity? That’s right, cooperating with us gives you a plenty of free time that you may spend on other important things. We all know that one move requires a lot of preparation like choosing a new place of living, planning the move and so on. We’re happy to help you with the residential moving services that you can find near me. As a full-service company, we take care of planning, packing things, disassembling big and heavy items, transporting them and dealing with then in a new place. You can delegate us anything that is related to transporting things from one place to another. You drop us a message and we send you residential movers in a while. We’re proud that we provide not only furniture relocation service but a whole set of services. Our clients come back to us for the nex moves as they trust us and they are fully satisfied with our work. What makes one of the best residential moving companies in Newport Beach is a clear pricing and a good communication with clients. Plan your move in advance with our team and get all the process fast and easy. 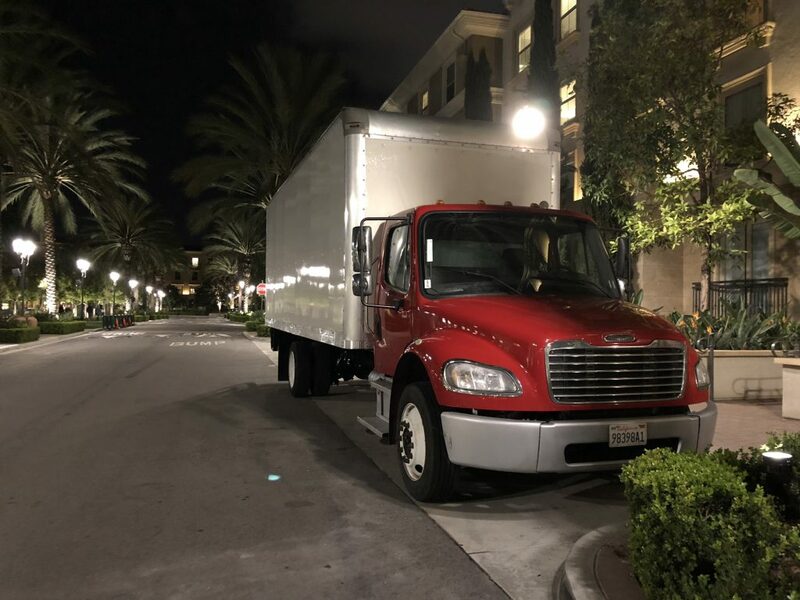 We’re a commercial moving company in Newport Beach that will take care of relocating your business. We have a license that allows us to work in this city and on the territory of CA as well. Office relocation is what we love working with. Start planning the move with the date that will not interfere with the workflow of your company. Contact the commercial movers to calculate the price and decide how many people you need for packing and relocating. If you have a store with various equipment, we can provide you even 20 packers and ten trucks. Another thing we’re good at is corporate moving service. We can easily cope with office furniture, equipment, appliance and so on. We use special materials for packing that you get for free if you order commercial moving services. Delegating the whole process will save much time for you as we have a solid experience that lets us make one move within a few hours. If you’re looking business movers near me in Newport Beach, we’re happy to tell you that here we are. Good communication between you and our team will make the move organization easy and fun. One message from you and we’re ready to deal with planning the transportation of your things locally or in CA. Pro services and affordable pricing makes our company stand out. Let’s plan your relocation in advance to make the process flow with ease and with no pain. We’re a reliable company with a solid background and lots of positive feedbacks from the clients. There are a few types of relocation that you can order on this site. They are a residential move and a commercial relocation. 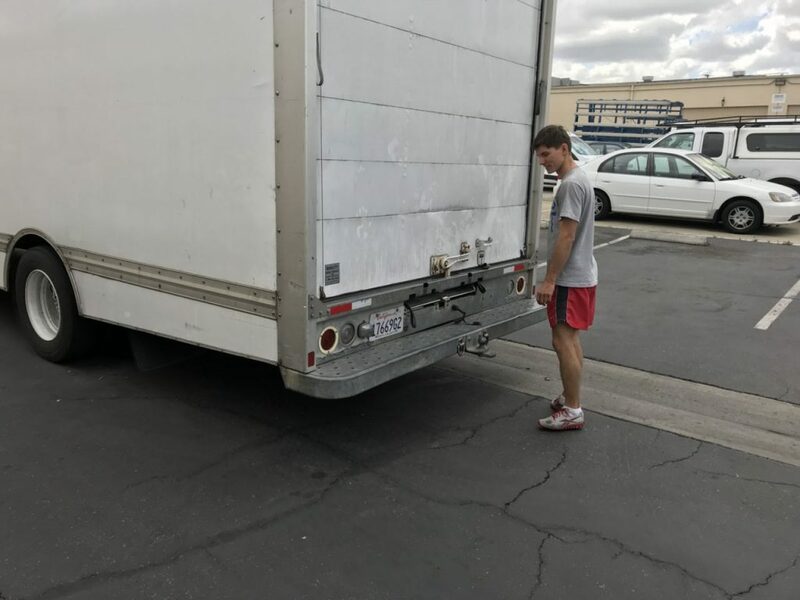 Hiring pro movers in Newport Beach will let you focus your attention on other important things. We’ll take care of planning, packing and moving. To get the calculation of your move and find out how we can make your move fun, fill in the online form and we’ll get in touch with you.